Large Slime container. 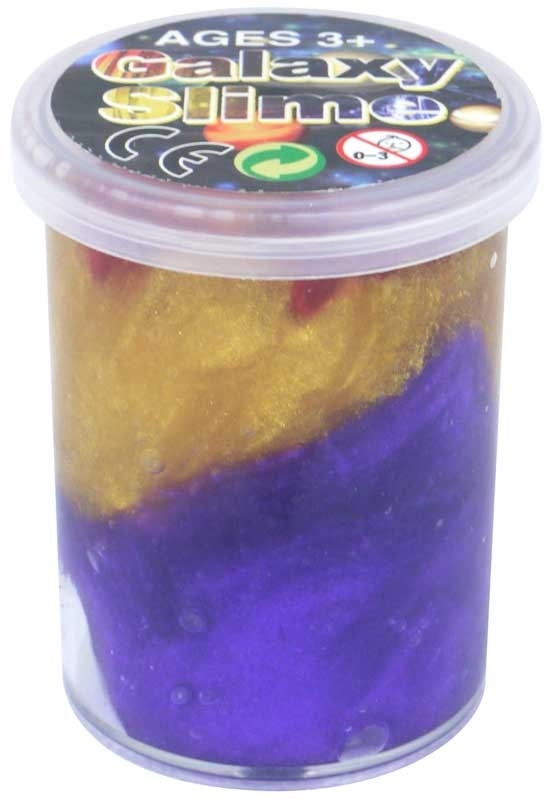 filled with - you guessed it galactic slime. ideal for pocket money purchases.